Amidst his South Korean military enlistment, JYJ’s Kim Junsu (XIA) will be dropping a brand new live concert DVD featuring his 2015 Flower tour in Japan. Back in July 2016, no plans was made for a DVD release for the tour’s Japanese shows when Kim’s agency, C-JeS Entertainment, released a live DVD for the Seoul encore show. After almost eight months, C-JeS Entertainment, however, has announced today that a new DVD featuring Kim’s Tokyo concert which was held in March 2015 will go on sale next month. The success of Kim Junsu’s first solo album Tarantallegra will be followed by another full length album to be released this July. A photo teaser for Junsu’s second album was released through JYJ’s official Naver LINE account. Yet another milestone will be taken by our Junsu, let us all look forward to this album and support Junsu and the rest of JYJ! JYJ’s Kim Junsu (XIA), who is going on a cruise in Asia, announced the plan that he will go into the World Tour grand-march. 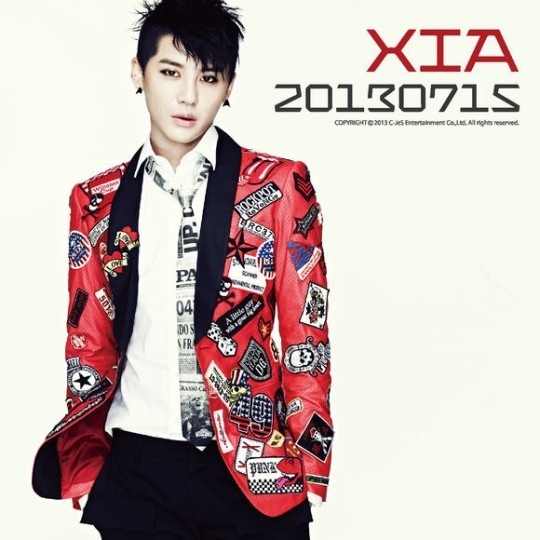 JYJ’s Kim Junsu (XIA) made a record of 1st place in the Germany Asian Music Chart. 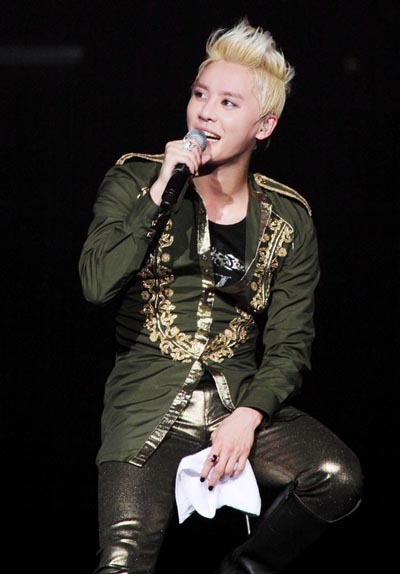 Junsu had proved the fame of world class idol by taking the first place on 2012 June Germany Asian Music monthly Chart, which was announced last week, with his title song TARANTALLEGRA. Regardless to the limitation of broadcasting activities, Junsu (XIA)’s first solo regular album gathered enthusiastic reaction overseas as well as within the country. As Junsu clarified at the press conference, the album marketing that aimed the foreign market was linked to a good result. 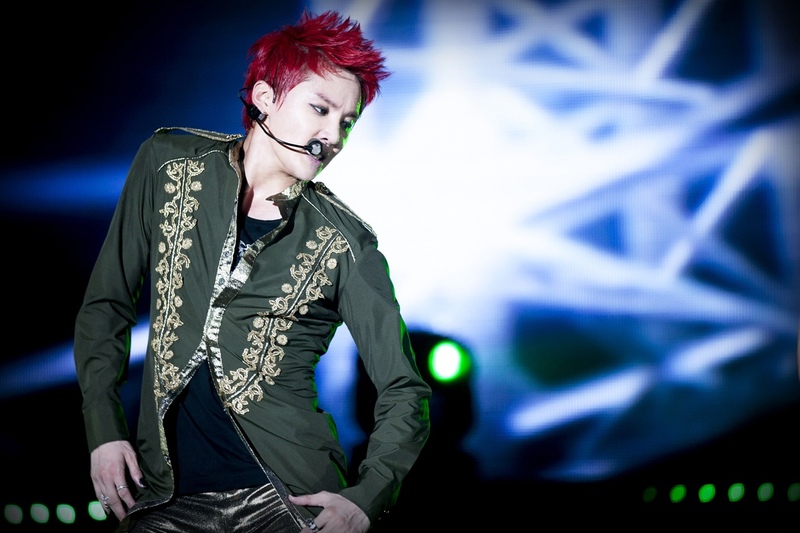 Junsu had proved that he is the best Asia star and worlddol (T/N: World+Idol – Idol singer who is popular around the world/a perfect word to describe Junsu) both in name and reality, as he took the 1st place on Japanese iTunes, the 10th place on the Billboard World album, 1st place on the MV part on Chinese Site, 音Tai, and was recorded in the Germany Asian Music Chart this time. Also, Junsu (XIA) held his first solo Asia Tour, started from Seoul in May, and cruised in Thailand, Indonesia, Taiwan and China with 30,000 audience in total. Although JYJ’s Junsu debuts as a solo with his new album without the other two members, this album is a must to both Junsu and non-Junsu fans. 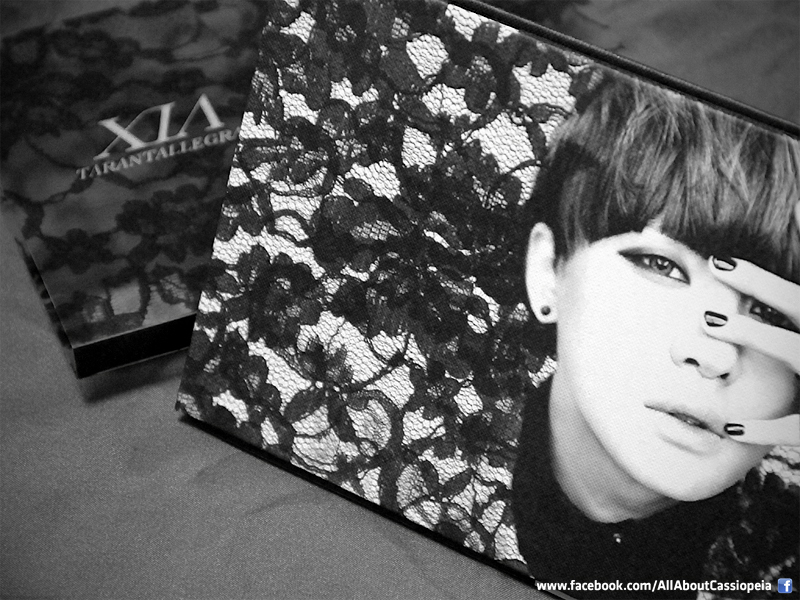 For this album, he named it, XIA TARANTALLEGRA. Since my TARANTALLEGRA album arrived just recently from Seoul, Korea, let’s begin with the review! 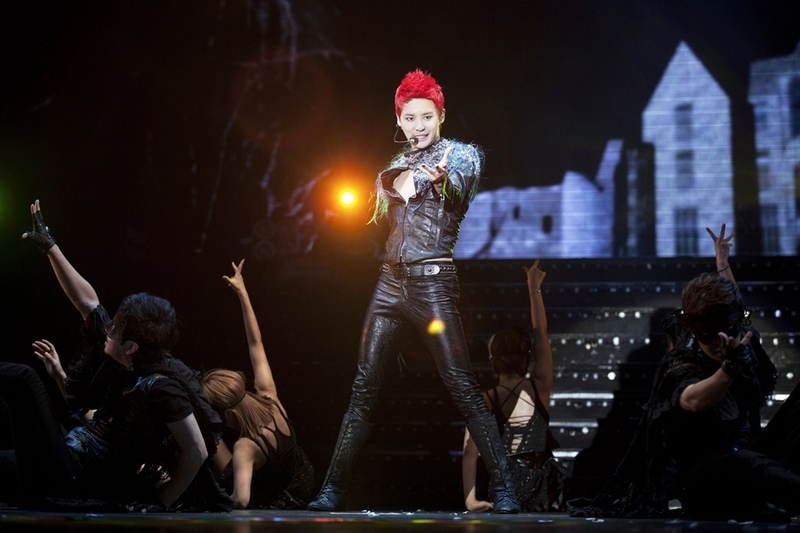 JYJ member XIA (Kim Junsu) held his first concert at the Jamshil Indoor Gymnasium on May 20, after releasing his first solo album, Tarantallegra. Check out the some pictures from his first stop!